Union Minister Maneka Gandhi, who is the BJP candidate from Sultanpur in UP, told a crowd Thursday that she will not be inclined to help Muslims if they do not vote for her in the upcoming polls. With the UP poll office taking note of her speech, the district administration has served her notice. Sultanpur, which goes to polls on May 12, has around 17.57 lakh voters, of which roughly 4 lakh are Muslim. 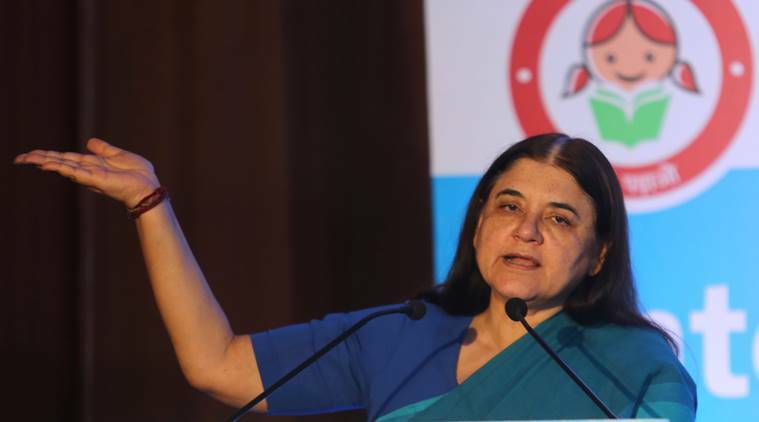 Sultanpur District Magistrate Dibya Prakash Giri told The Indian Express that the district administration had served notice to Maneka. “We are awaiting her response for further action,” Giri said. He later claimed that the tape of his address had been doctored.